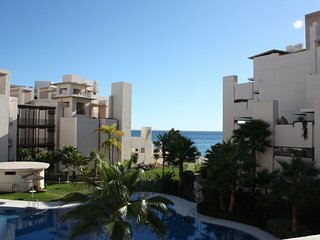 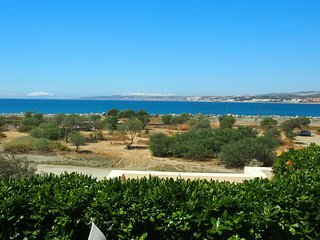 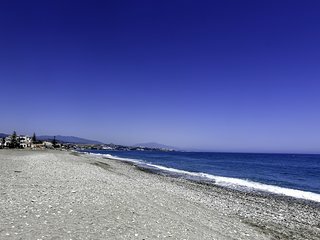 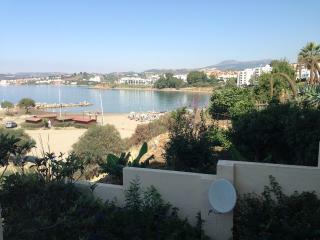 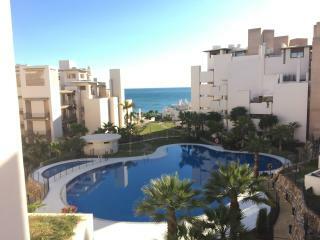 Stunning large One bedroom, Sea and Garden View! 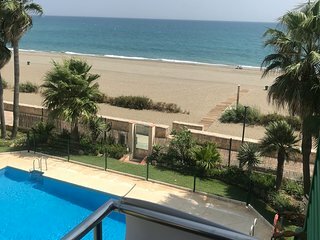 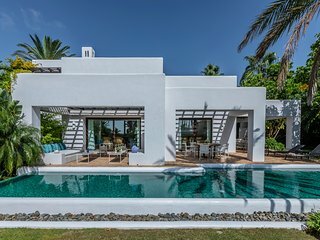 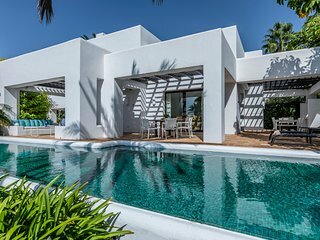 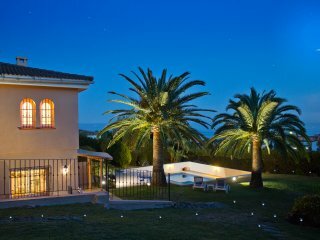 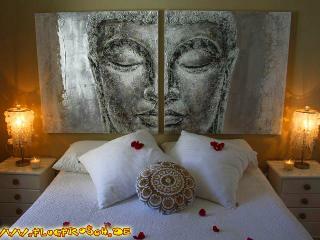 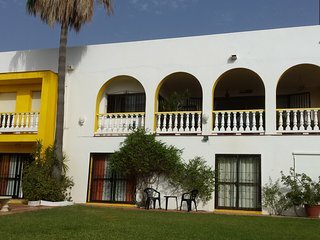 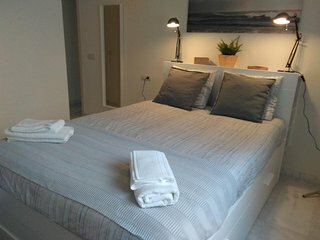 Huge 3 Bedroom apt in stunning villa. 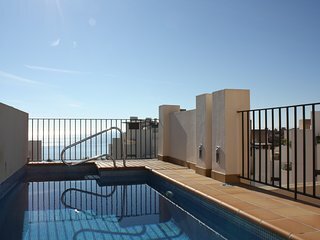 Sea views and private terrace! 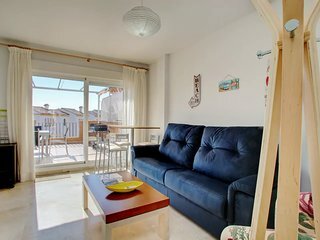 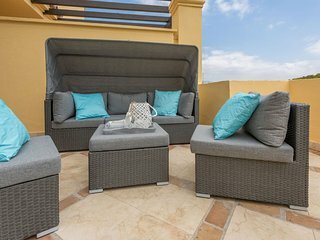 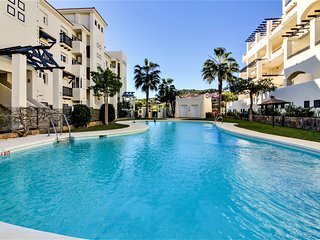 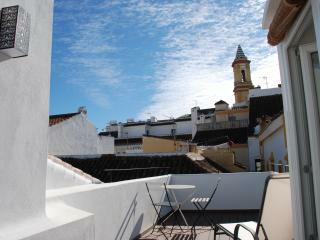 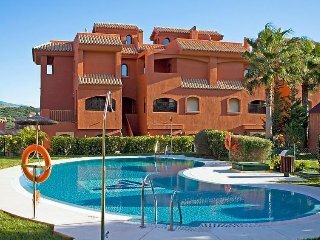 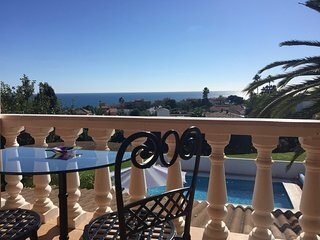 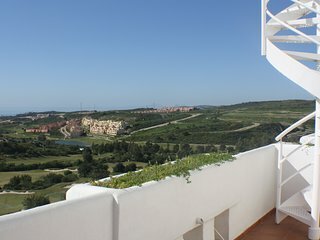 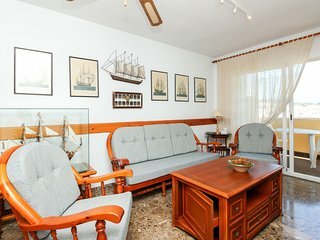 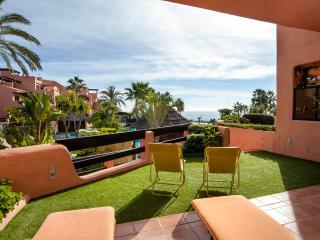 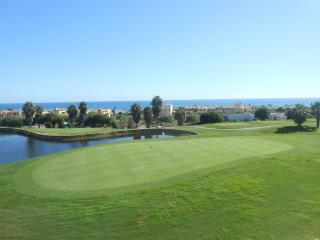 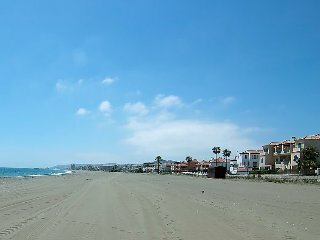 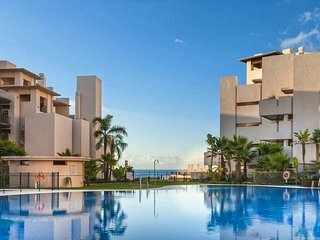 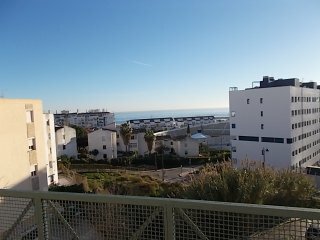 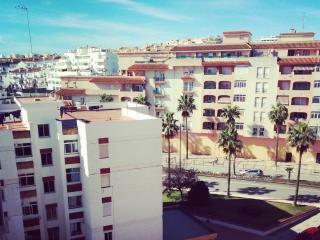 Beautiful just renovated big penthouse situated near the Marina of Estepona.